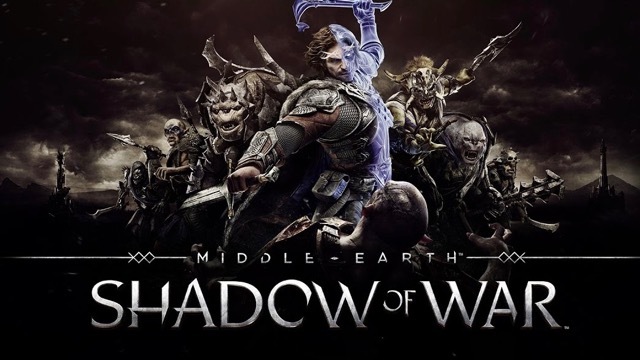 Warner Bros. Interactive Entertainment today announced Middle-earth: Shadow of War, a sequel to the critically acclaimed Middle-earth: Shadow of Mordor, winner of more than 50 industry awards, including 2015 Game Developers Choice Awards’ Game of the Year, Outstanding Innovation in Gaming at the 2015 D.I.C.E. Awards and the BAFTA for Game Design. Developed by Monolith Productions, Middle-earth: Shadow of War features an original story with the return of Talion and Celebrimbor, who must go behind enemy lines to forge an army and turn all of Mordor against the Dark Lord, Sauron. Middle-earth: Shadow of War will be available for Xbox One, PC and PlayStation 4 beginning August 22, 2017.